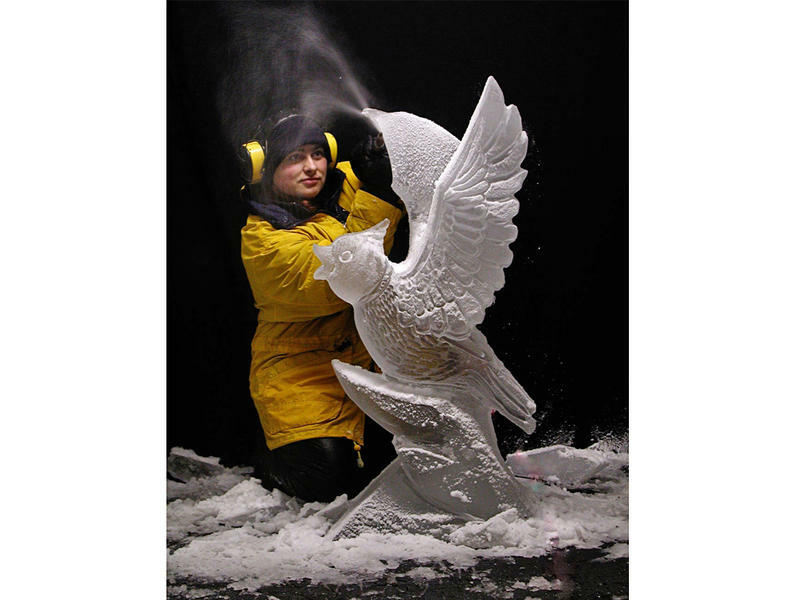 Professional ice carver Tajana Raukar, originally from Croatia, lives and works in Plymouth. For most of us, working in subzero temperatures doesn’t sound like the dream job. 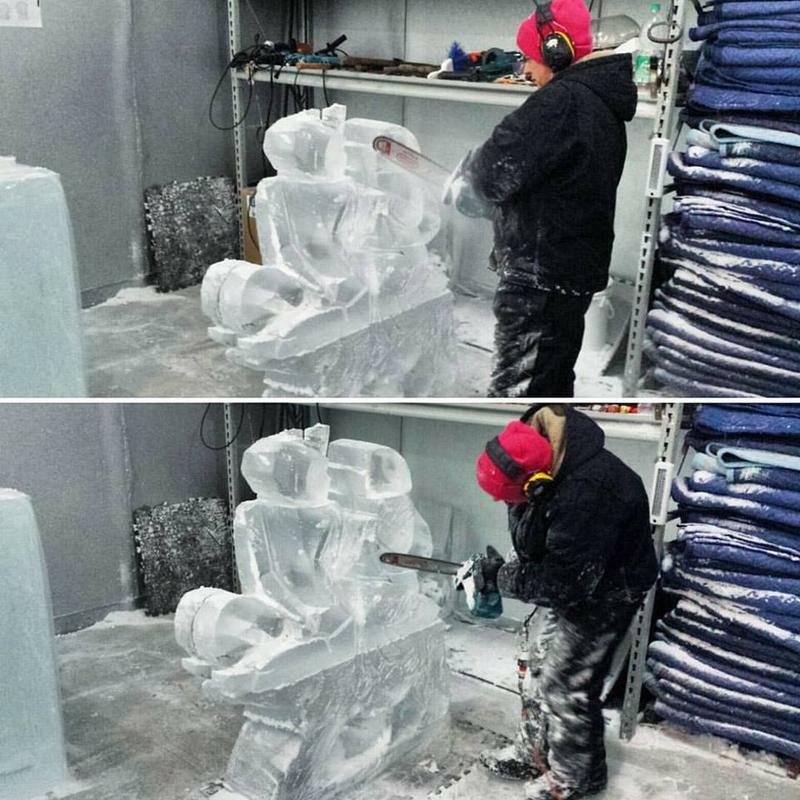 But the cold doesn't seem to bother World Championship ice carver Tajana Raukar. 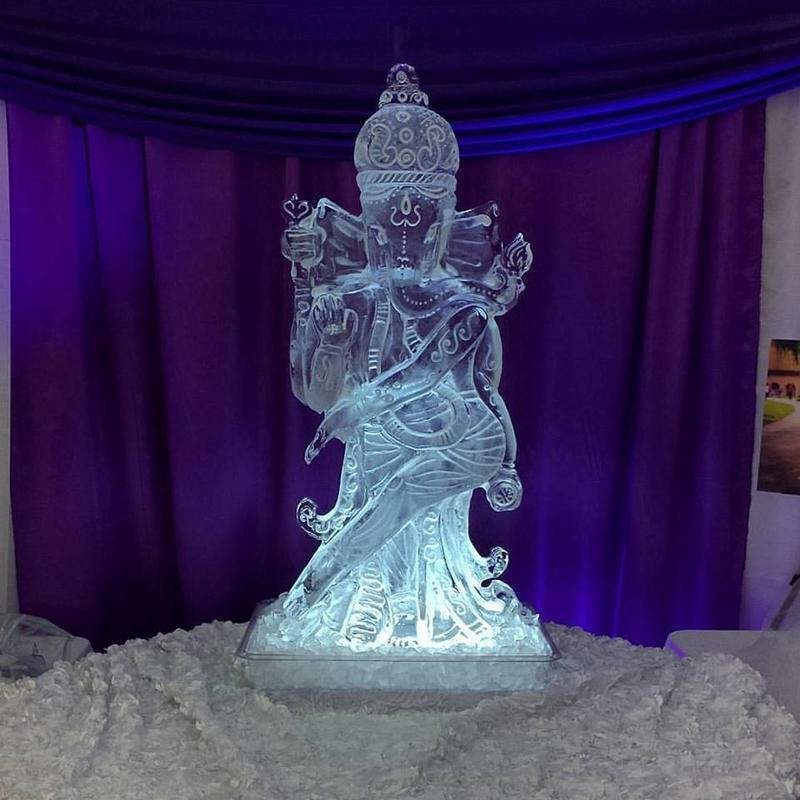 Raukar is the owner of Ice Dreams Sculptures in Plymouth. It's cold in her studio, and she's wearing full on winter gear. “There’s lots of layers. It’s very cold so you definitely have to have your snow suit on, and your turtle neck of course, and heavy boots, gloves, and ear protection because working with the chainsaw and grinder and heavy tools which are noisy," she said. All around there are big clear blocks of ice, each roughly 3 feet tall and 2 feet wide. Two rows of giant ice makers and two large freezers fill the warehouse. "I saw these big blocks of ice and I said 'Whoa, I need to carve these.'" Raukar says she left her home country of Croatia to find a better life in Michigan. But ice carving wasn’t her first dream. She says she studied to be a chef. That’s where she discovered the art of carving small pieces of fruits and vegetables. There are all kinds of sculptures her freezer, ones with orchids inside, some with fruits. There are swans, a seahorse, and even a Buddha. Usually, Raukar starts with a sketch and transfers her drawing to the ice block, but she prefers just taking her chainsaw and using her imagination. She says if you can imagine it, she can carve it. 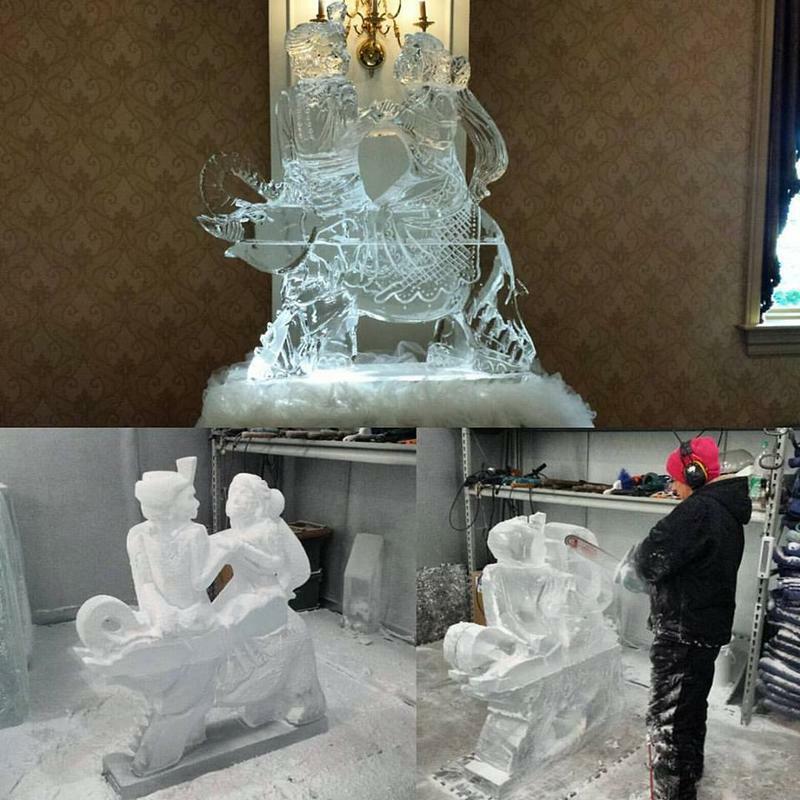 “We majority do the ice carvings for the corporate and for birthdays, for bar mitzvahs, for weddings, which are very popular. Any kind of parties you know, wherever there is some sort of commotion going on, there can be an ice carving. And they can even be the small ice cubes in your shot glasses from ice. Or the big ice bars and the larger creations like the 13 foot Eiffel Tower, or right in the middle of your dance floor." 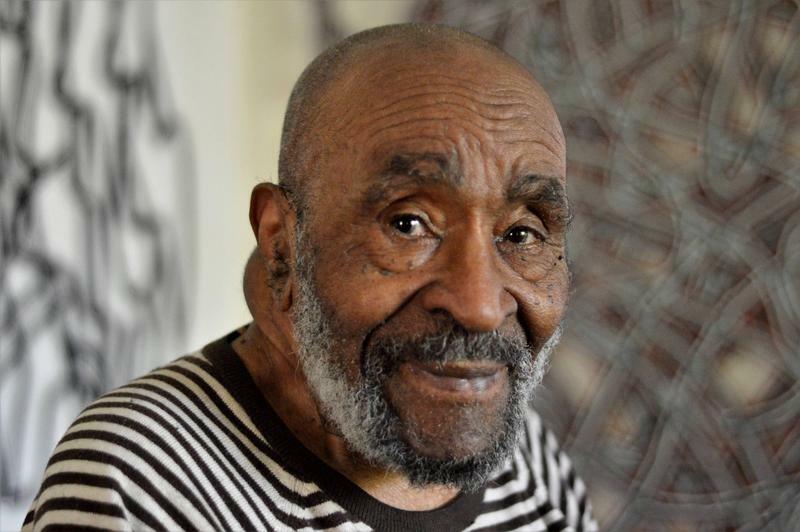 Raukar has won a ton of awards, some in Michigan, Ohio, and nearby states. She’s won seven championships in Alaska, one for her 25-foot frozen giraffe. She also competes internationally. She's also one of the very few women carving ice professionally. If you live in the area, you can see some of Raukar’s ice sculptures at the Plymouth Ice Festival this weekend.